​It is not very often that we can make significant, lifelong change in the lives of others. Through sport, ParaSport Spokane is providing the life skills, experience and confidence necessary for creating dynamic American citizens. 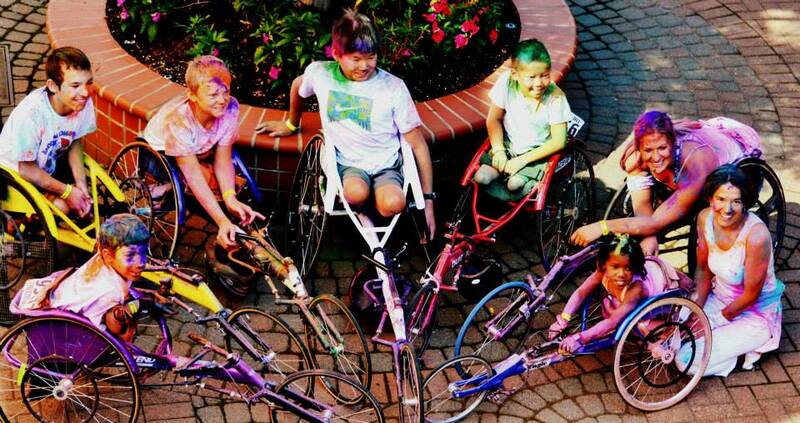 We are building a stronger, healthier community of independent people with physical disabilities, which will generate a greater amount of pride for Spokane and the greater Spokane Region. ​Need proof that what we do makes a difference. 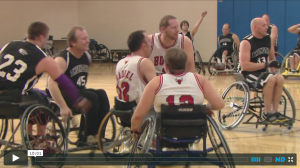 Check out this awesome video produced by the Disability Policy Office of the Chicago Park District extolling the benefits of wheelchair basketball. There are many great quotes within this video that support our belief in the potential for sport. Click on the image to link through to the video. 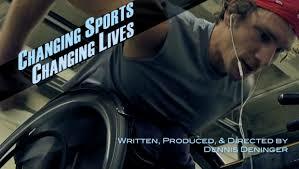 ​​Here is another great documentary, produced by MPower Sports & Recreation, on the value of sports for people with disabilities.